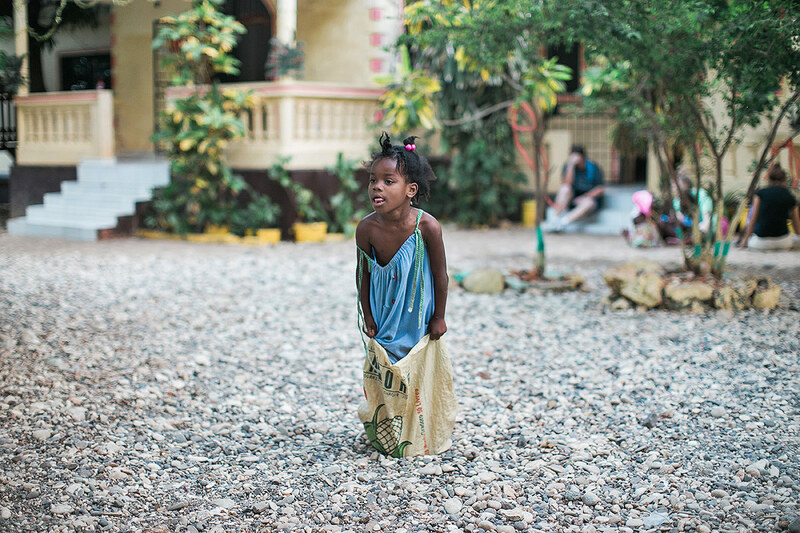 Our desire is to join God in His work in Haiti and to share hope, with all who will hear. 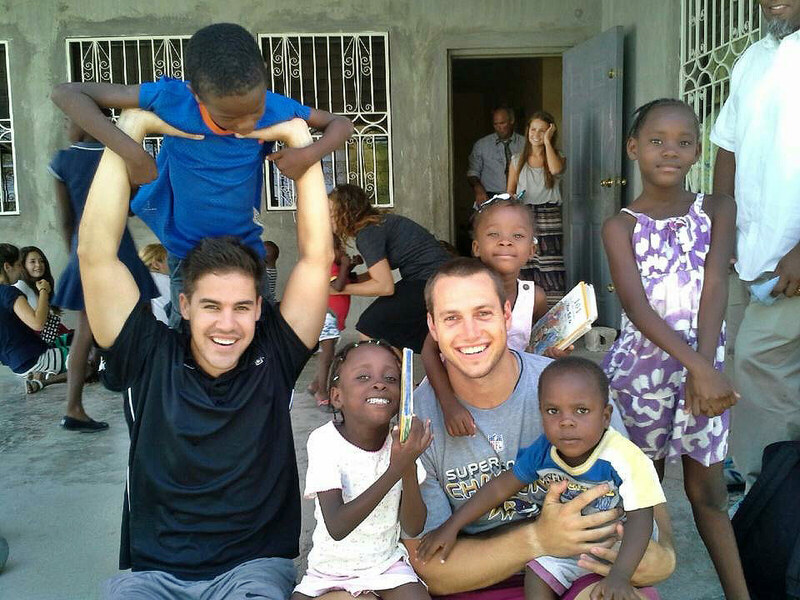 is to share the hope that is found in Jesus, and help to meet the physical & spiritual needs of the people of Haiti. at Espwa ministries is to raise awareness of the conditions and needs of the people of Haiti, and to support their physical well-being and spiritual growth. Our desire is to promote quality of life in the areas of medical care, nutrition, education and job skills. We hope to encourage our Haitian brothers and sisters through our ministry, as we build relationships, transform lives, change communities and together live out God’s command to love Him and love people. 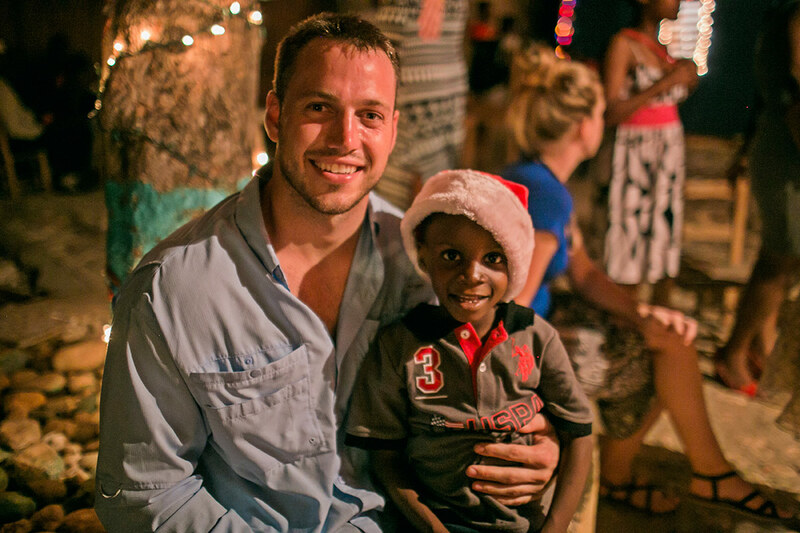 We ask you to consider joining us on this journey as we reach out in love to the people of Haiti. 1. We provide support to the families of Dessources in Port au Prince and the El Shaddai Church through supplying educational funding, nutritional needs, discipleship materials, food distributions and mission trip opportunities. 2. We provide support to Faith House Orphanage in Jacmel by providing financial support, supplying educational funding, discipleship materials, nutritional needs, food distributions, job skills and mission trip opportunities. 3. We support the Surf Haiti organization in the community of Cayes de Jacmel by providing services such as medical care, educational funding, discipleship materials, food distributions, job skills and mission trip opportunities. 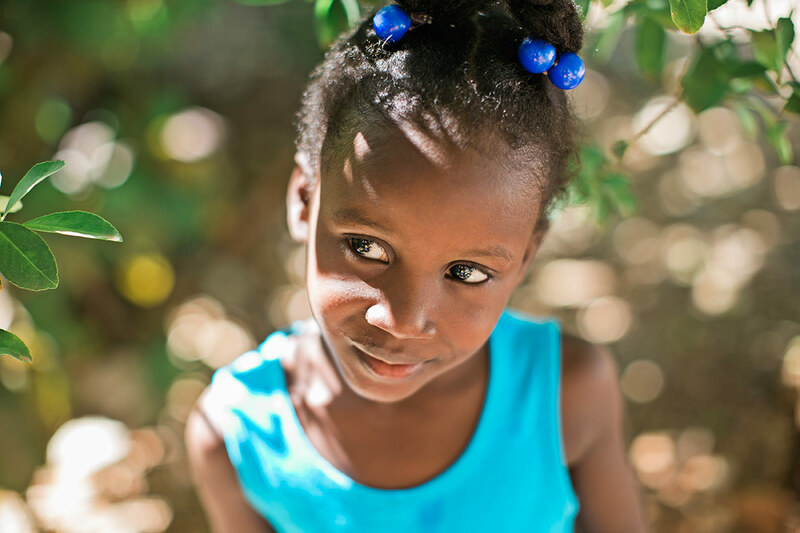 to share the hope that is found in Jesus, and help to meet the physical & spiritual needs of the people of Haiti. Help ESPWA Ministries raise awareness of the conditions and needs of the people of Haiti, and to support their physical well-being and spiritual growth. © 2019 ESPWA Ministries. | ESPWA Ministries is a 501(c)(3) non-profit organization.